If you are looking for a fun activity for your child to do when they are off on their PD Day, St. George’s will be doing a PD day camp this coming Friday. 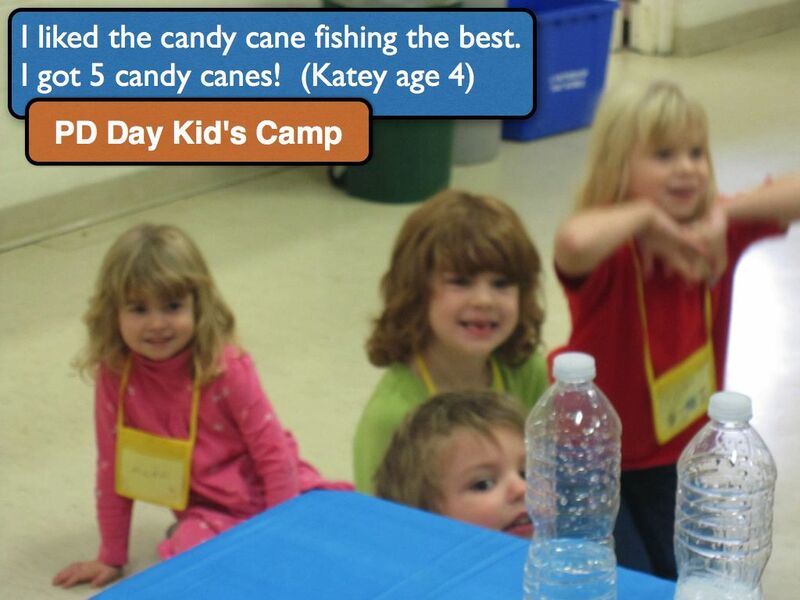 The camp runs from 9:00 – 3:00 and includes lunch, crafts, games, snacks and lots of fun. Ocho the Octopus is looking forward to seeing all the kids again. The cost of the day is $20.00. 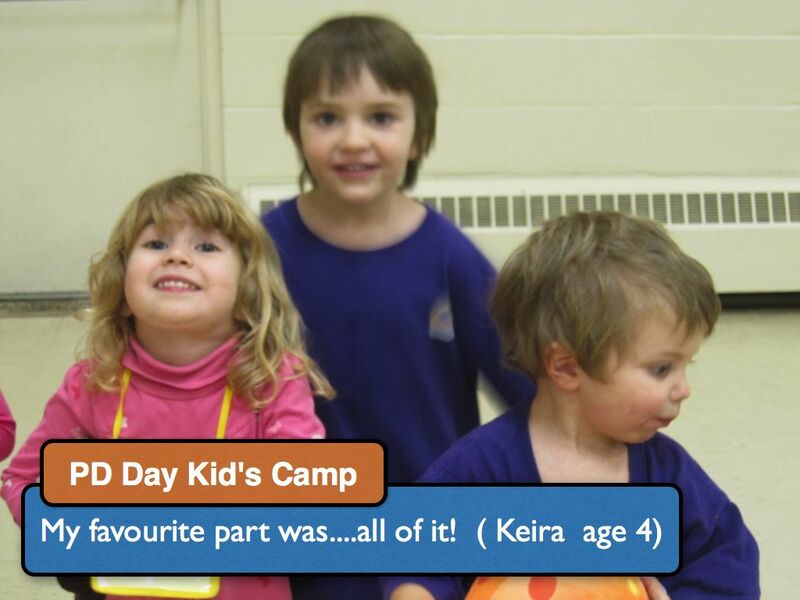 PD day camp is for kids from 4-9.